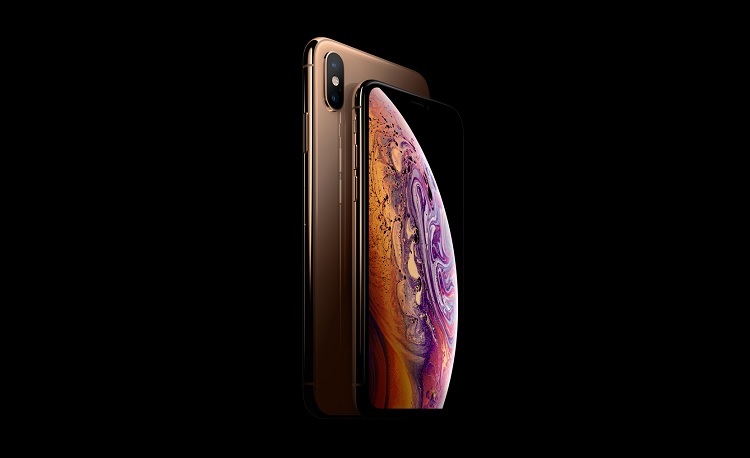 Apple confirmed talking with Samsung Electronics Co Ltd., and MediaTek Inc. to supply modems for their upcoming 5G iPhones. According to Apple Executive Tony Blevins’ testimony at a trial between Qualcomm Inc. and the U.S. Federal Trade Commission, the company is looking for its 5G modem supplier – along with its existing provider Intel Corp. – to power up their upcoming devices. Blevins also explained that Apple doesn’t want Intel to become their lone supplier. Qualcomm used to be Apple's sole modem provider, but in 2016, the brand decided to also tap Intel as their second chip supplier. However, as Apple filed a USD 1-billion suit against Qualcomm in early 2017, the relationship between the two companies have changed “in a very profound and negative manner.” This made Intel as their only modem supplier last year. On the other hand, Blevins admitted that talking with Samsung is not an ideal environment for Apple, but the Korean tech giant remains to be the largest component supplier to them. Meanwhile, Apple didn’t reveal if they already tapped a new modem provider, and if they would launch a 5G iPhone in 2019. Rumors suggest that the brand will wait for 2020 before unveiling such device.